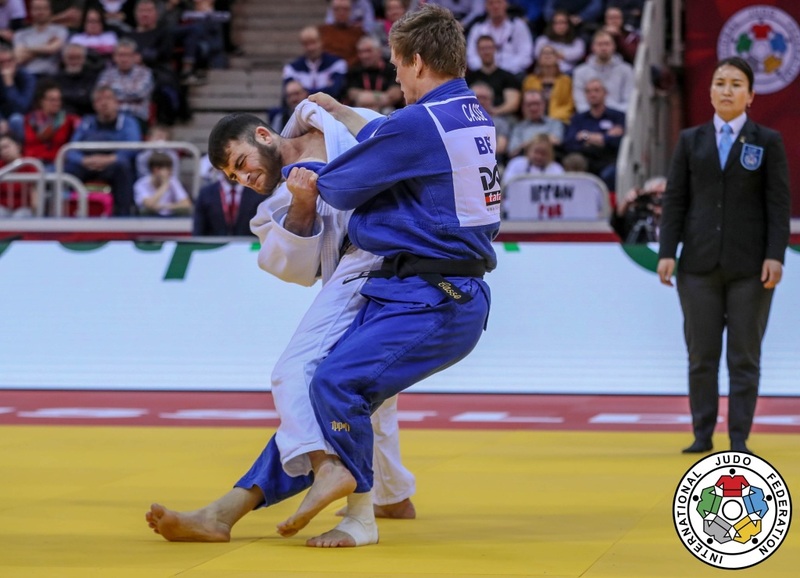 At the third day of the Grand Slam in Düsseldorf Mikhail Igolnikov was the sensation of the day. For the first time in his career he won a World Tour event. Not just that, but he defeated Olympic Champion Mashu Baker in the final U90kg. 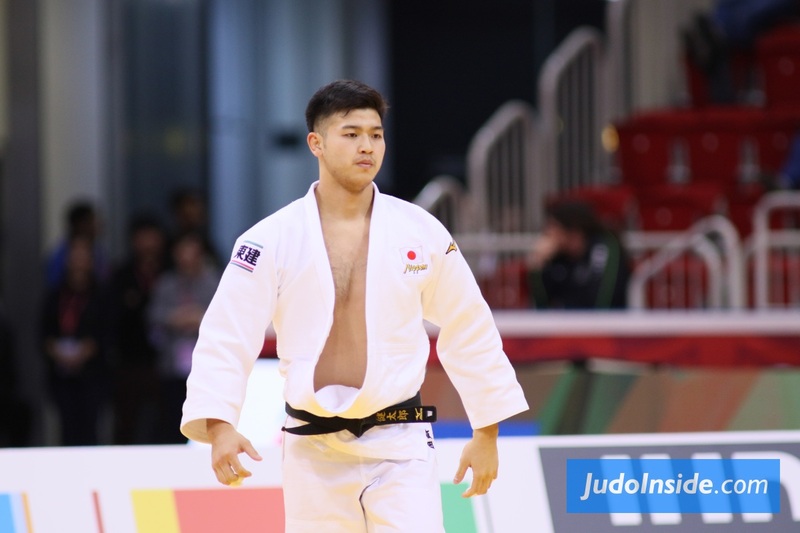 Also Mashu Baker was an outperformer today with excellent judo. 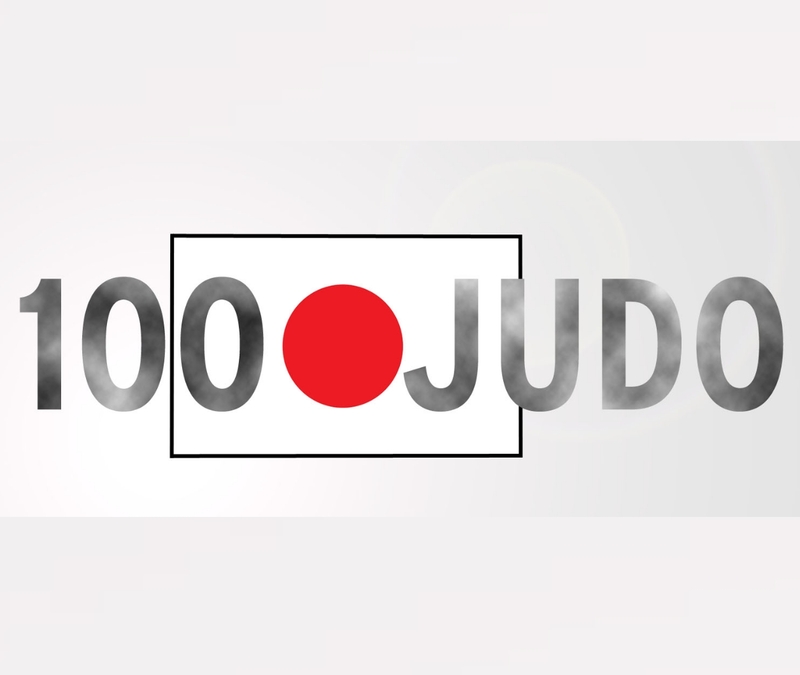 Although Mashu Baker is not yet 100%, his shoulder injury kept him busy for almost a year, but he said the shoulder is 80-90%, still he made it to the final with finger-licking judo. 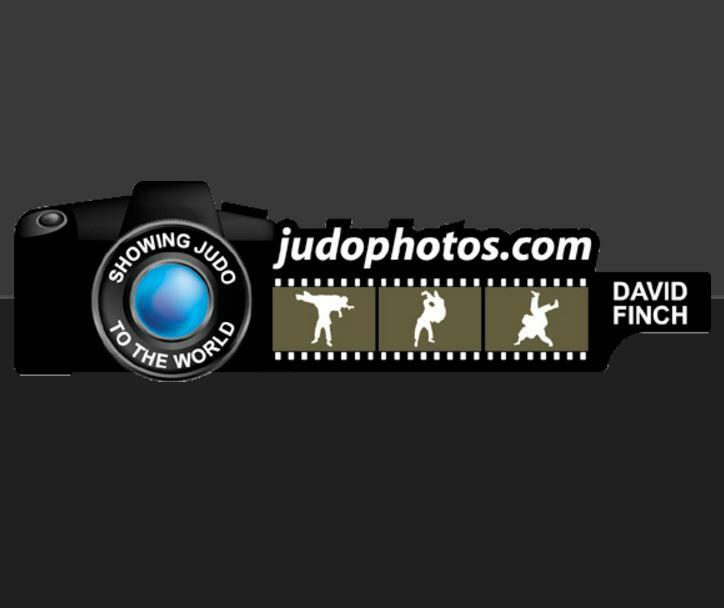 In the final though it was Igolnikov, the ever lasting Russian promise who struck with a great ippon and got the reward of the German crowd of a great final. Mikhail Igolnikov became Youth Olympic Champion in 2014. He was European and World Cadet Champion in 2011 and took three cadet European titles in 2013 also won the EYOF. 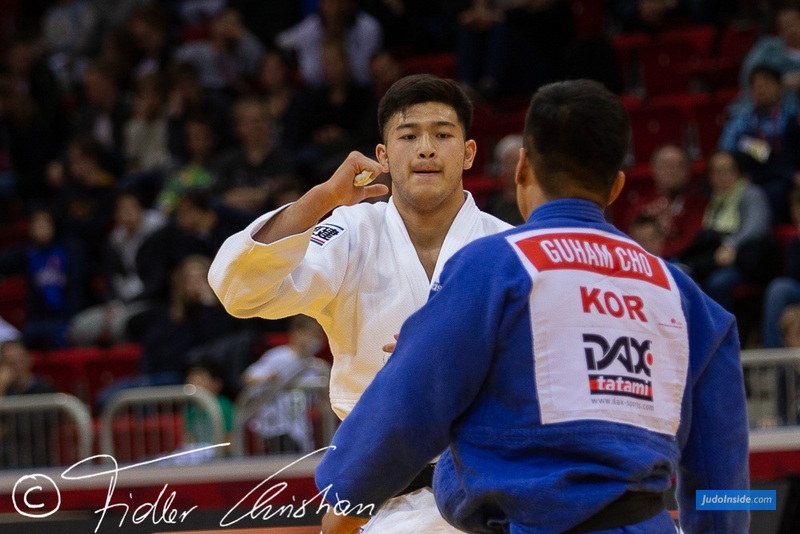 The young promise came back and won the European Junior title in 2016 after he had won World Junior silver in 2014 and European bronze in 2015, still.. he never really got the chance in the seniors. Now in Düsseldorf he took his chance, and in style. 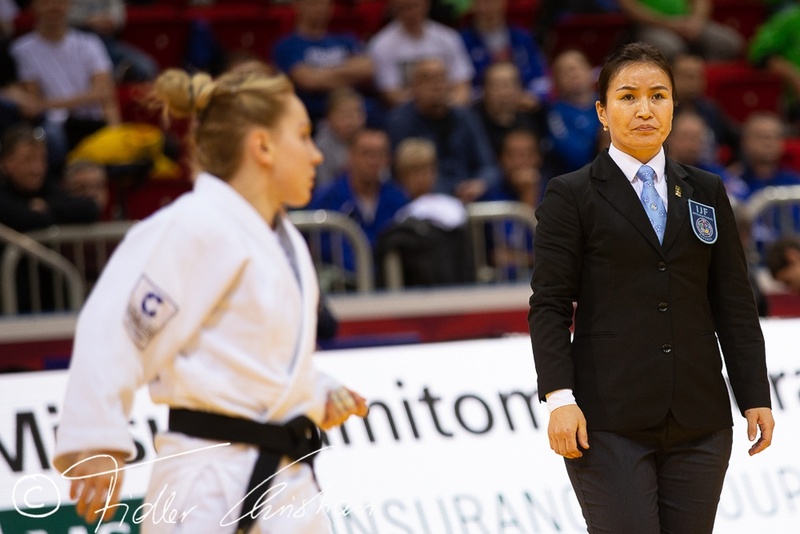 Ruika Sato became the winner for women U78kg. In the final she defeated Mayra Aguira who got hansoku, but she wasn’t really pleased. 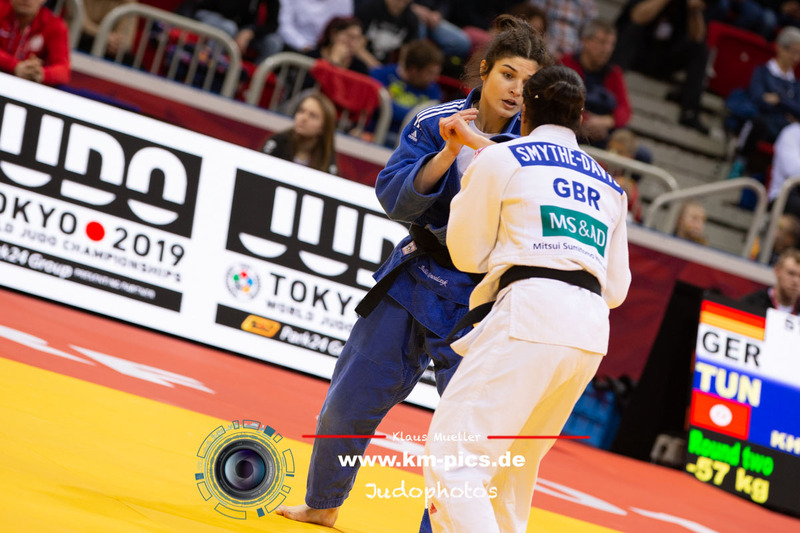 Sato defeated Natalie Powell in the semis who won bronze afterall, also bronze for Klara Apotekar. 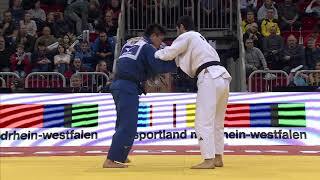 Jorge Fonseca and Toma Nikiforov are two spectacular fighters, this time it was the Portuguese Foseca who secufred the crowd of a great ippon takeover in his bronze bout. 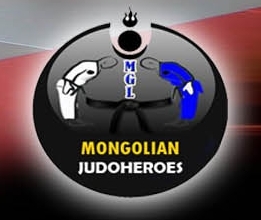 Niiaz Bilalov took the second bronze against Lkhagvasuren (MGL). The gold medal however was reserved for Varlam Liparteliani. The Georgian stylist is always amazing. In the final he met with Benjamin Fletcher who seemed to found his pace at this level and after gold in Tunis, he now took the chance in the final of a Grand Slam, but Liparteliani was one size too good. 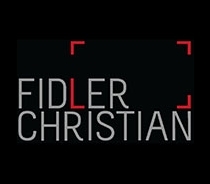 Fletcher almost took the advantage of one mistake by the Georgian on the ground, but Liparteliani turned away. The experienced Liparteliani waited for his chance that came halfway regular time with his signature hip throw and the hands were raised by Lipi. World Champion Sarah Asahina captured the gold medal in the heavyweight division. Against Nihel Cheikh-Rouhou of Tunisia Asahina made the difference in penalties. Cheikh-Rouhou received three warnings, one too much, although it was in golden score, but the gold was for Asahina. Witnessed by her parents, Asahina showed again how strong she is at the age of 21. She took her fifth Grand Slam gold medal. Okay, the new rules have their effect. Both heavyweights Hisayoshi Harasawa and Takeshi Ojitani were both disqualified at the same time. No gold medal, no national anthem, no adrenaline, no one at the top of the medal podium. 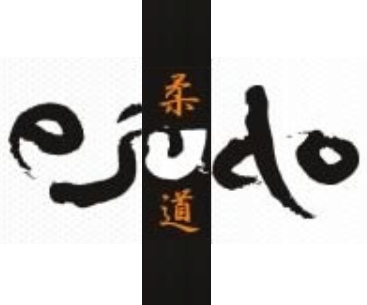 Perhaps the first time ever in international judo, although the rule is there in Japan for a longer time. The people might not understand such decision and doesn't feel good, but it either it doesn't feel good when after two minutes in the match none of the fighters gave any indication of wanting to win this contest. They were so good the whole day, real good show, but not against each-other. This was not a showcase, but an example how it should not be done by the athletes. 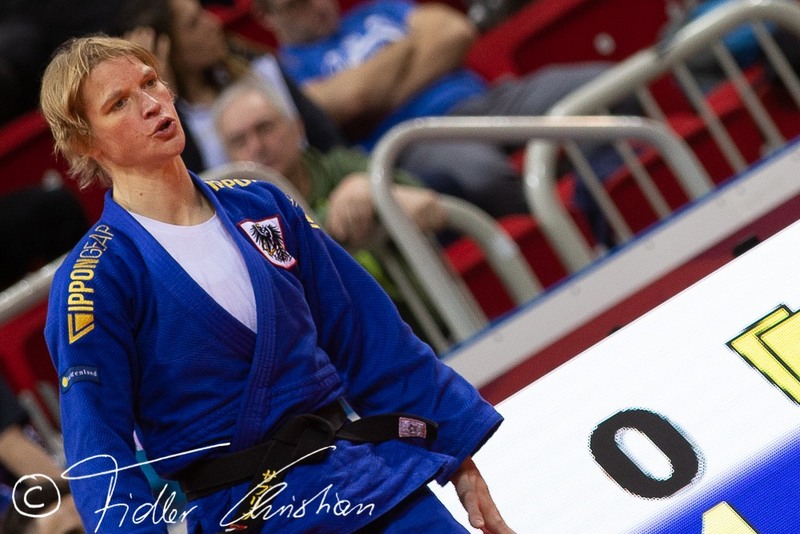 The IJF latest rules tell us that both athletes can be disqualified and this was the case. 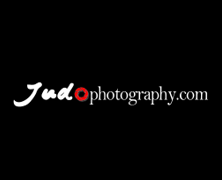 Today only 8 shido decissions, which is positive, but such a final didn't deserve a winner and the IJF set an example. Not even a sasei, just pushing, no indication to any attack. The result is two silver medals, both on the podium. 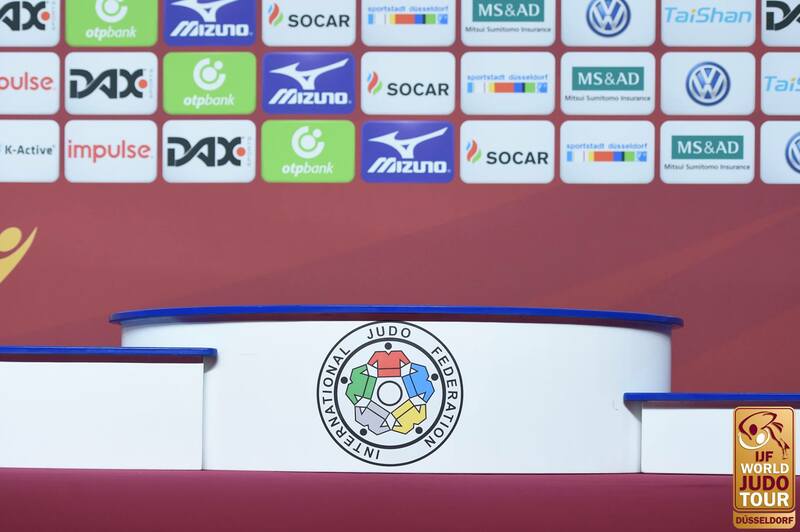 The IJF took a few decisions for positive judo, and after such final it may not look positive, but the athletes have to take care they want to win. End of story. No gold medallist.